We welcome new members into our club. 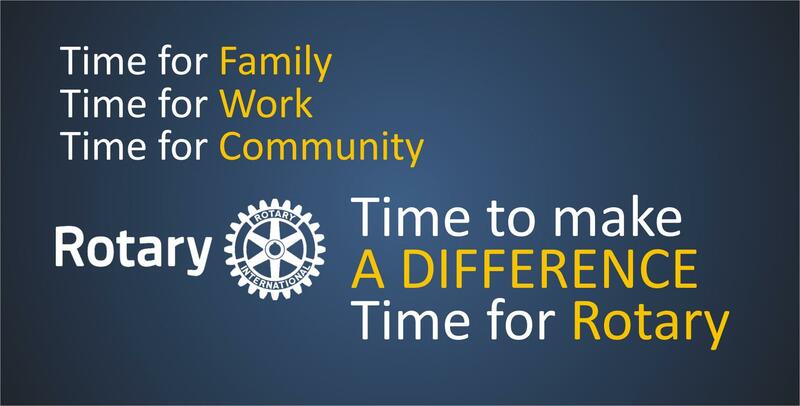 Members find our Rotary Club appealing because we have two early morning meetings per month to share time together and learn from speakers from in and around the community. Once a month we also meet together socially (usually around supper time) with our partners and spouses. And, about once a month, we do something "hands on" in the community such as deliver Christmas Hampers for the Salvation Army or provide a free BBQ at the Bandshell in Port Hope. We are less formal than you might expect and value the input of new members to enhance our programs and advance ideas you might have to better our community. 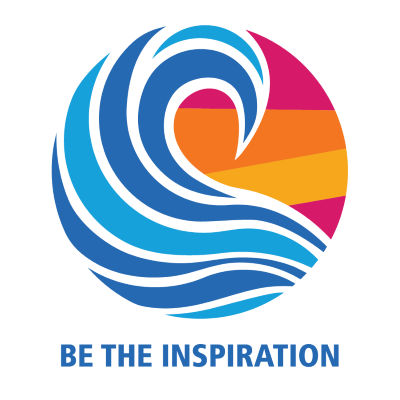 By joining Rotary, you will be part of a network of like minded friends and have an opportunity to make a difference by contributing to your local and the international community. In our club, you have the opportunity to balance your family and business commitments with your Rotary commitments and join a club that you and your family may participate in something quite rewarding. SEND US AN EMAIL to contact our Membership Chair who will contact you.